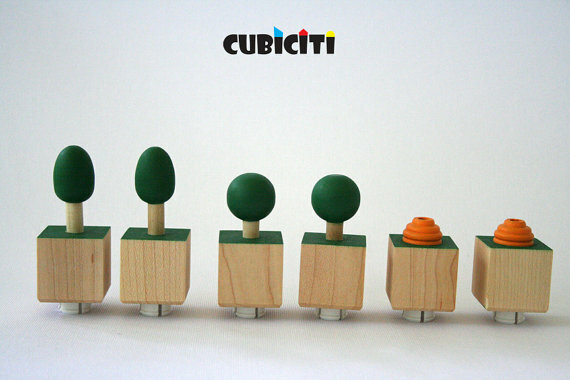 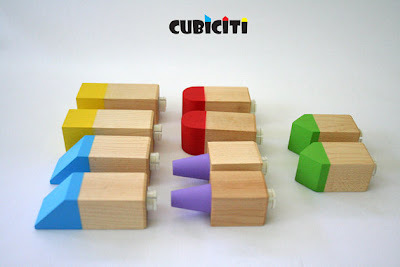 High Five for the oh-so-colourfil Cubiciti! 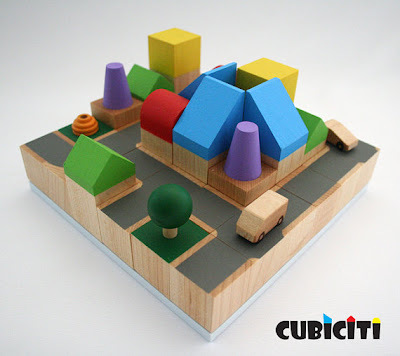 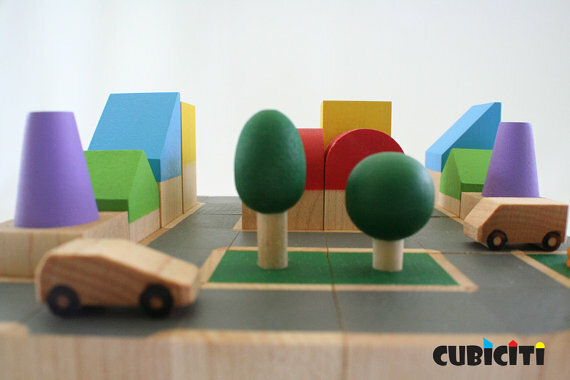 I love this range of handmade, modular cityscape block sets, crafted from maple wood and coated with kid-friendly eco-paints and natural beewax. 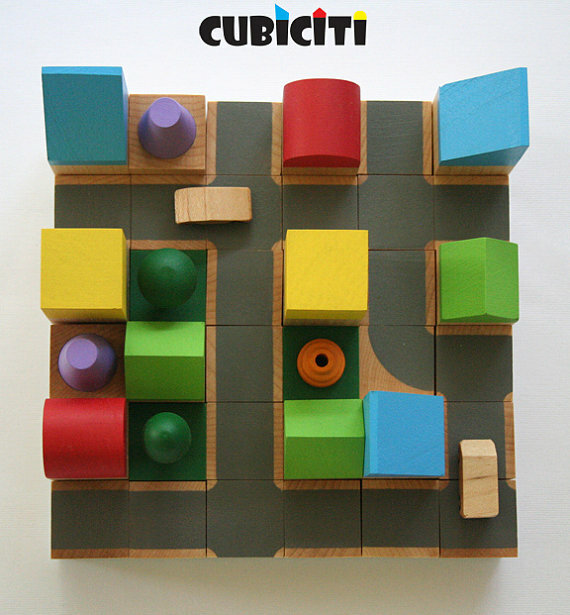 Check out their various sets and accessories on etsy or on the Cubiciti website.